Me llama es OPI! Cover your nails with this boastful burgundy gel nail polish. Rich burgundy transitions from day to night and back again. Nothing is lost in translation with classic colors. 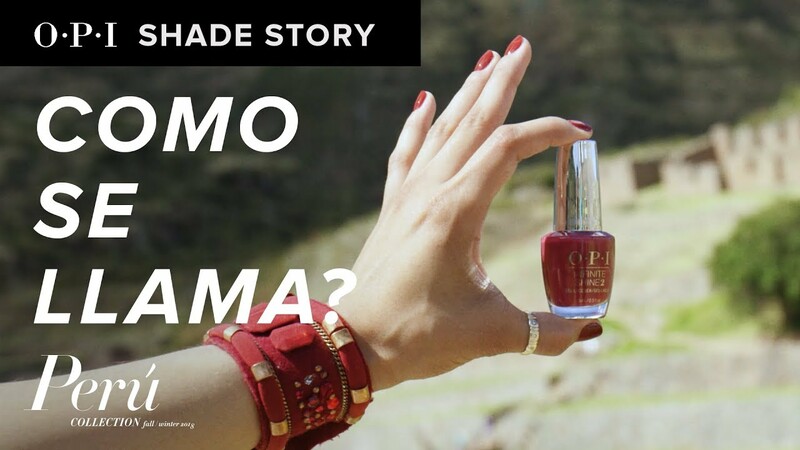 Peru is a place of endless inspiration, which led to our newest shade Como Se Llama, a celebration of all that the country of Peru has to offer.